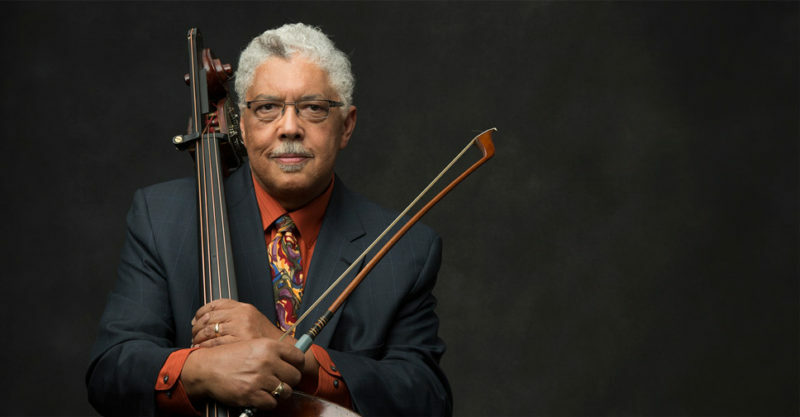 Bassist Rufus Reid (above) and pianist Barry Harris will be honored by the park service June 24 at Harpers Ferry. 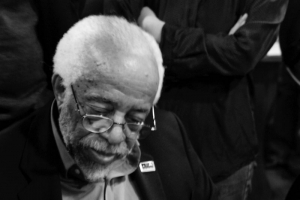 Harpers Ferry National Historical Park on June 24 will honor pianist Barry Harris and bassist Rufus Reid during the sixteenth annual Don Redman Jazz Heritage Awards & Concert at Harpers Ferry, West Virginia. One of the most significant jazz pianists of the late 20th century, Harris made his first recording in 1958. Born and raised in Detroit, he came to New York in 1960 and began recording with Coleman Hawkins, Cannonball Adderley, and Dexter Gordon. At age 87 he continues to tour with his trio and teach around the world. He is a National Endowment for the Arts jazz master. Reid is a prolific bassist who has performed on hundreds of jazz recordings and recorded with many former Don Redman award recipients including Jimmy Heath, Curtis Fuller, Phil Woods, and George Cables. A gifted composer, he is also a dedicated teacher who loves working with young aspiring musicians. He is also a recipient of the Mellon Jazz Living Legacy Award. The Redman awards are presented annually to jazz stalwarts based on contributions in jazz education and music as well as individual musicianship, humanity, and dignity that illuminate the spirit of Don Redman. Harpers Ferry will also host the Don Redman Next-Generation Jazz Academy during the week preceding the awards program and concert. The academy will be comprised of a juried group of 11th and 12th grade jazz-band students from Maryland, Virginia, and West Virginia. The academy will be under the direction of Howard Burns and Dr. Larry Ridley, a 2011 Redman award winner. Academy scholars will provide an opening set prior to the awards ceremony and the performance by the honorees. The free concert and awards program will begin at 6 p.m. on the grounds of Mather Training Center at the former Storer College campus in Harpers Ferry. In case of inclement weather the concert will take place in the Curtis Freewill Baptist Church at 47 Storer College Place in Harpers Ferry. For more information, please contact 304-535-6298.